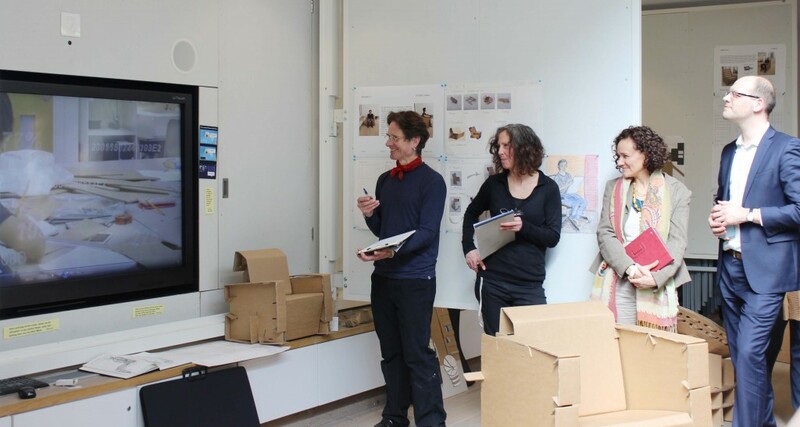 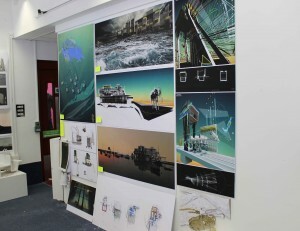 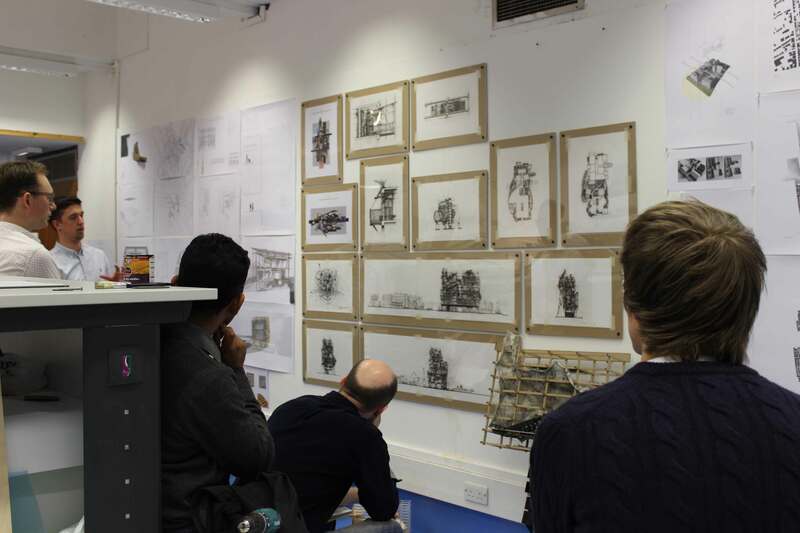 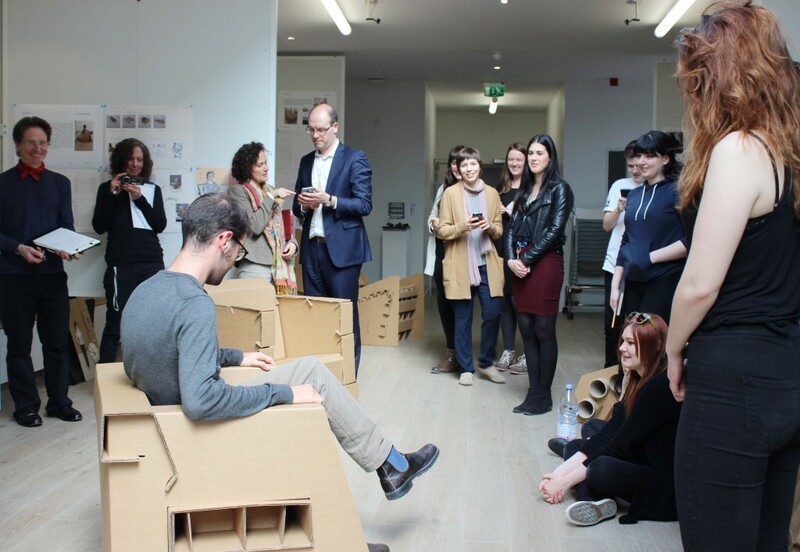 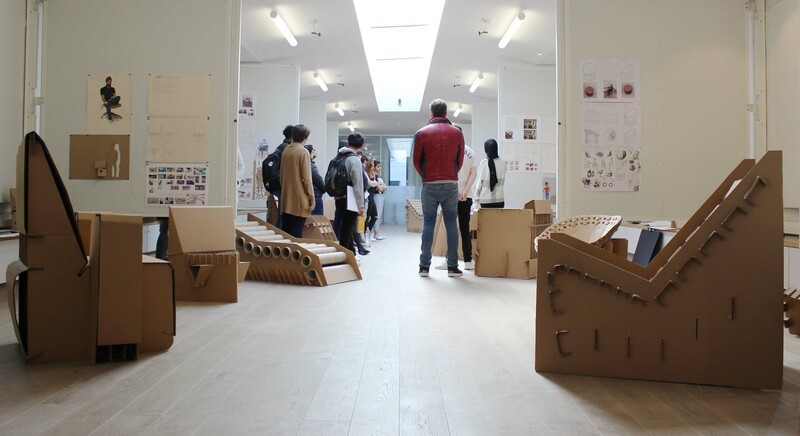 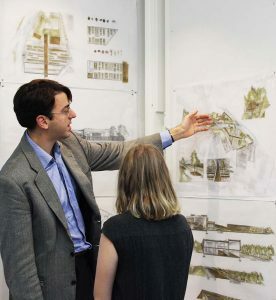 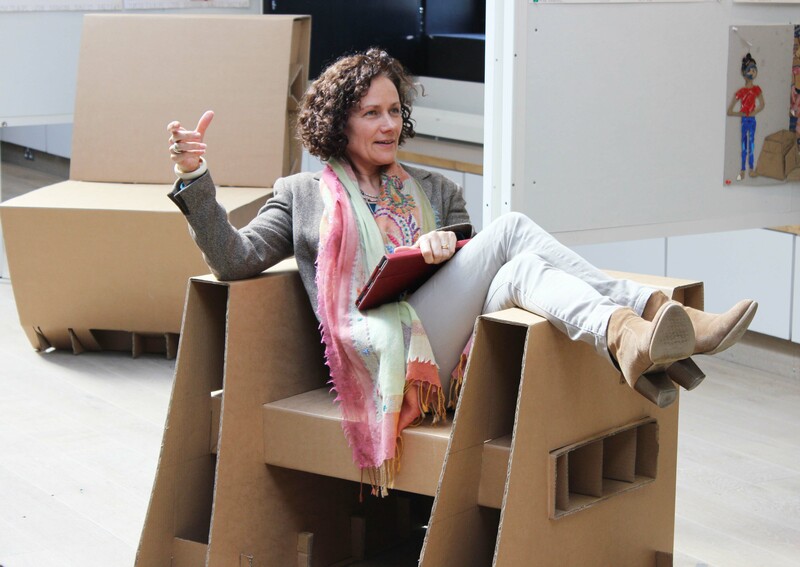 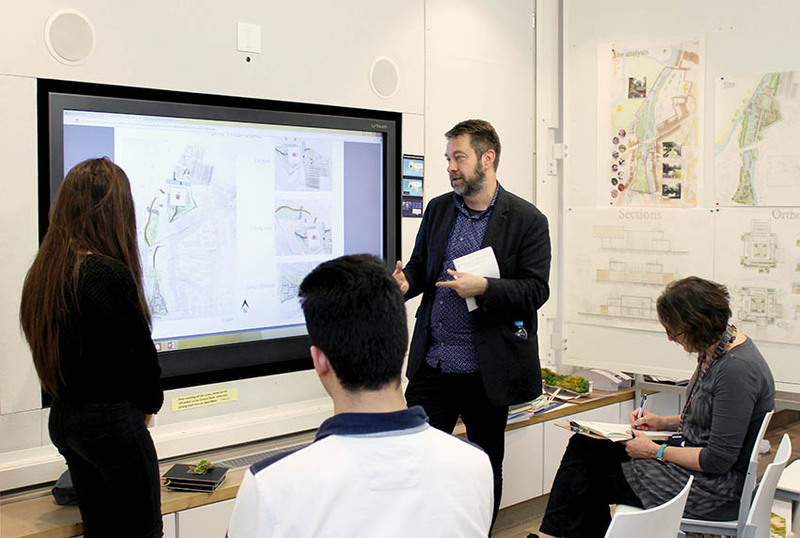 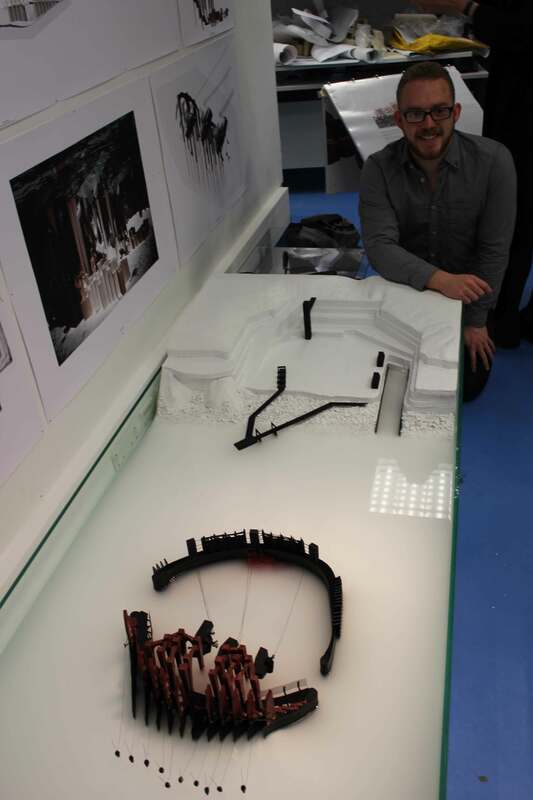 This year’s fourth year final crits took place on Monday 18th May, 2015. The students presented their final work to a various panels of guest critics and academics which was a great success. 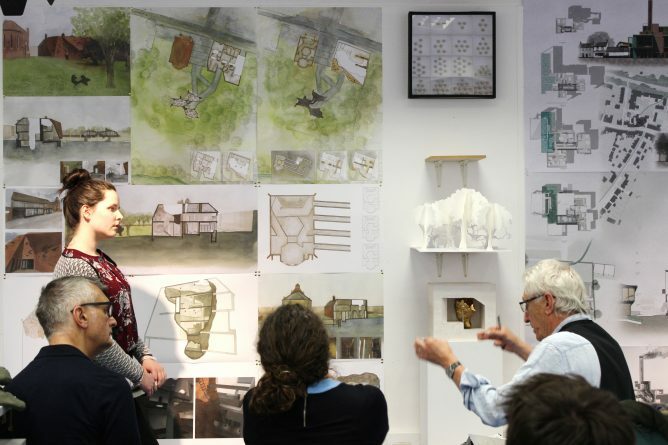 Well done 4th years!